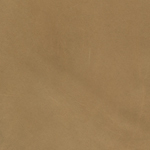 We've partnered with the tanneries to discount some great leathers. 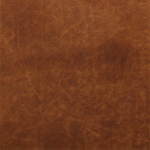 These leathers are discounted an additional 5-8% on top of the sitewide 10% Discount! 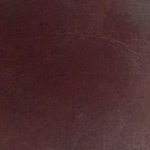 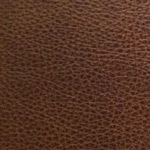 Scroll further down to view the leathers discounted for this Black Friday promotion. 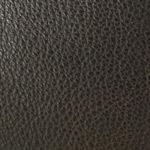 Italian Brompton has been one of the top leathers at LeatherGroups.com for over a decade. 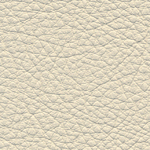 We only use the genuine article. 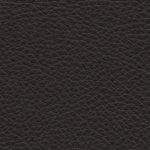 Full Grain, Full Aniline leather, finished in Italy with an oil and wax treatment. 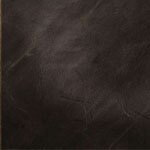 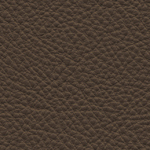 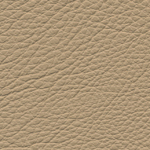 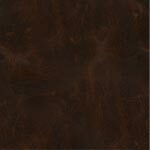 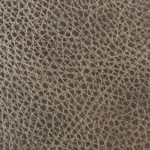 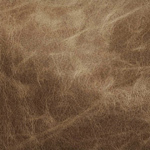 This leather distresses, mark up, and display natural characteristics of the European hides. 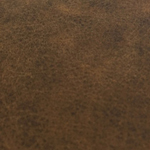 Save an additional 5% when you select Brompton Walnut in Leather Options. 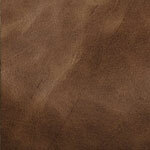 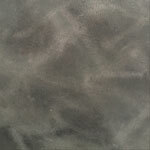 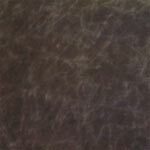 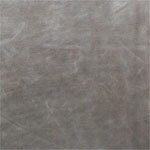 Order as "Leather TBD" if you would like to get your order into the production queue, even before the samples arrive. 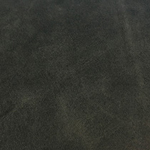 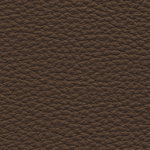 You will have up to 2 weeks to decide on a leather without impacting your production time. 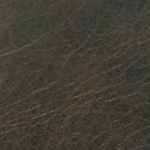  Save on these Full Grain, Full Aniline leathers produced in the same 5th Generation Italian Tannery as our Italian Brompton Leathers. 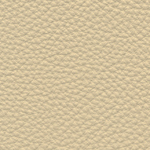 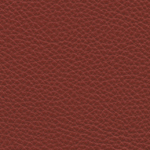 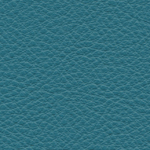 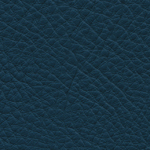 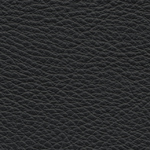 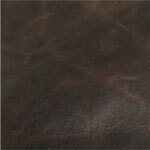 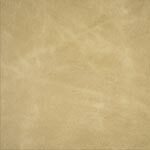 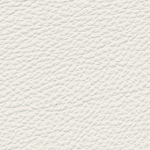 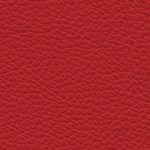 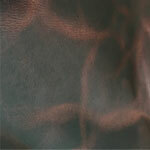  The Range leathers have less wax, and distress more subtly, with less contrast between the highs and lows in color. 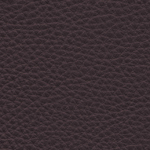 Two colors are part of this promotion, Plum and Coffee. 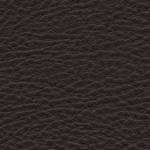 Save an additional 5% when you select these leathers in Leather Options. 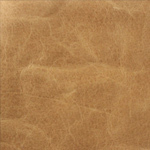 Stella Top Grain leathers made with South American hides and finished in Italy. 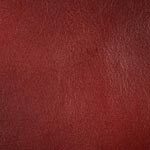 These leathers are gently buffed in order to allow the hide to accept the color pigment, then tumbled in drums with colored waxes, which give the leather a background color effect. 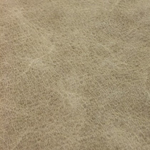 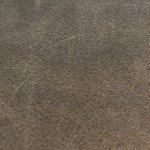 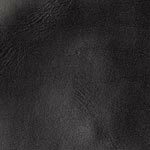 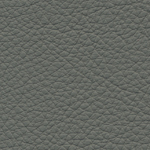 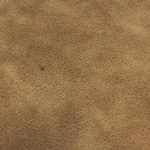 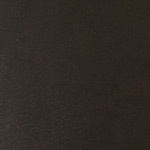 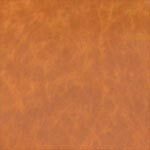 This is a very durable leather, with great scratch and spill resistance Save an additional 8% when you select these leathers in Leather Options . 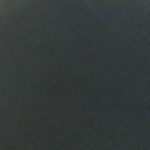 Don't worry if they won't make it there before our Black Friday deal ends. 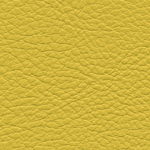 Requesting these swatches will lock in your price until they get there. 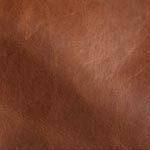 Also, you can order as "Leather TBD" to get your order into the production queue and take up to 2 weeks to make a final selection without delaying production of your order.